Charnwood Forest is part of the National Forest located between Leicester and Loughborough. 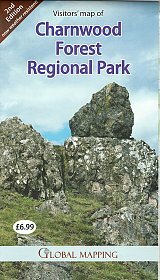 It is a surprisingly rugged upland area, its ancient geology is of international significance and has given rise to an area of rich biodiversity and great landscape beauty. 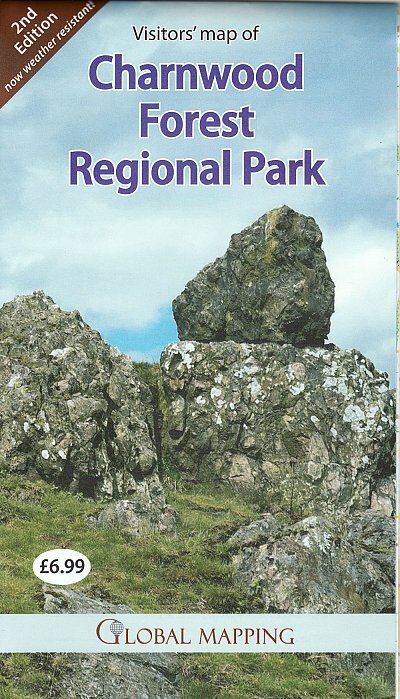 The map is ideal for walkers highlighting footpaths, permissive routes and public access land. It also shows long distance footpaths including the new National Forest Way which passes through the area. Two National Cycle Routes also pass through. The map is enhanced by information panels illustrated with attractive images giving a positive impression of the region.